Rochelle's interest in California history was rekindled when she began leading tours at a local museum in an 1850s gold rush town. Tenaya Lodge Resort, near the south entrance to Yosemite National Park, could be the ultimate destination for those seeking scenic wilderness, rustic charm and the modern comfortable conveniences of a four star hotel. For people with conflicting vacation styles, this might be the perfect compromise. Why choose between relaxing hotel accommodations and beautiful natural outdoor wonders when you can have both? 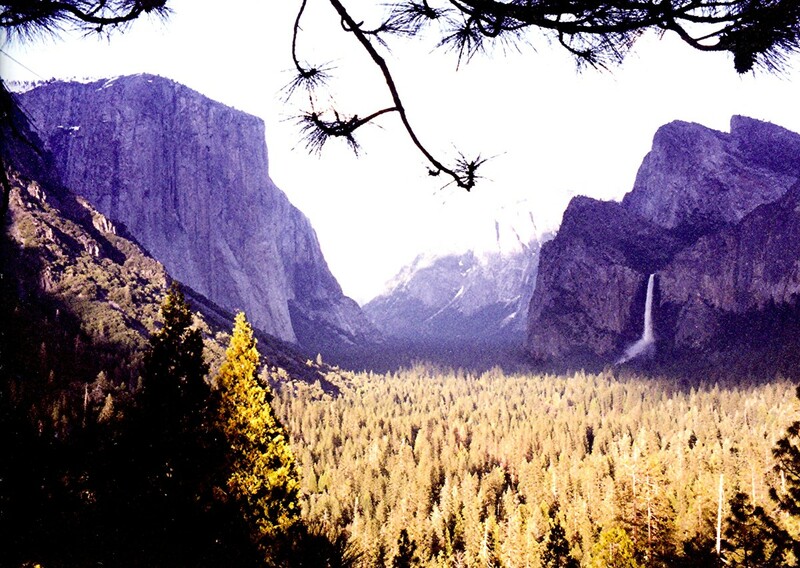 This location provides easy access to some of the world's most spectacular mountain experiences, including the Mariposa Grove of giant redwood trees, the breathtaking vistas of Yosemite Valley and the refreshing experience of spectacular waterfalls. Here, you could spend the day hiking nature trails in Yosemite and return to the indulgence of ultra comfortable accommodations, fine dining and even spa services when you are ready to relax. Evergreen trees, native to the region, cover the grounds to blend with the surrounding forest. The Tenaya can hook you up with tours and all popular happenings and events in the area. Hiking, fishing, birding, kayaking and golf are only a few of the outdoor activities available in this area. In the winter you can make your arrangements for skiing, ice skating and even renting an inner tube for snow play. 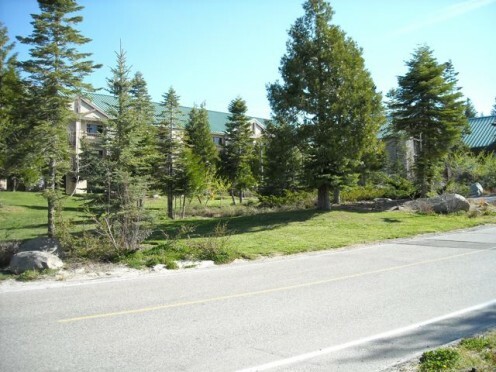 One of the surprising things about Tenaya Lodge, is that you have to be practically at the front entrance of the hotel before you are aware of the spacious scope of this complex of five story buildings with 294 guest rooms. 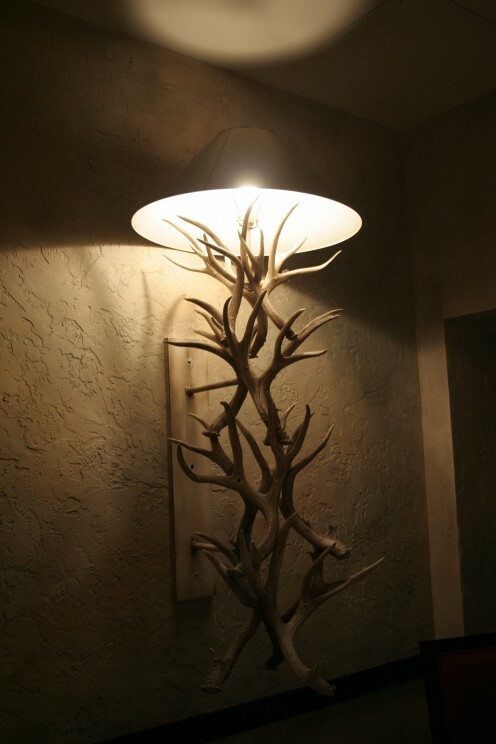 It is a beautiful getaway spot in a pristine forest wilderness with all of the comforts of home and more. Not only is it surrounded by a natural evergreen forest, the grounds have been planted with native evergreens in a manner that naturally blends in with the area, and actually hides most of the buildings. From most views you can hardly see the the hotel. The resort is a great base for those who wish to explore Yosemite national Park, but also provides a lot of activities for its guests right on the grounds. There are indoor and outdoor pools with jacuzzi hot tubs, an ice skating rink, as well as sauna and steam room and fitness center. This is not your big city hotel-- at least not on the outside, but it has all of the amenities you might expect on the main street of any metropolis. Horseback riding, bike rentals and a rock climbing wall can be experienced by those who seek challenging activity. There is also a relaxing menu of specialized spa treatments and massage for those seeking full relaxation. Rooms are comfortable, and the luxury suites may include fireplaces and balconies. You can also rent a "rustic cottage" which also includes access to all of the special amenities..
Service and food is all you could ask for. 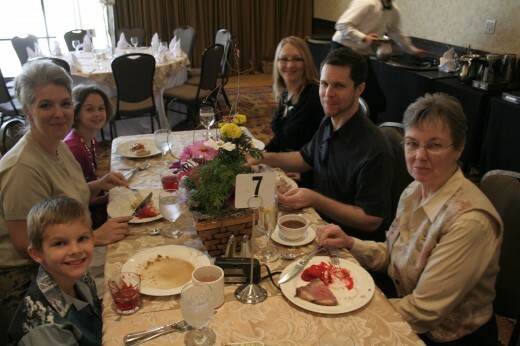 There are great facilities for conventions, conferences and other events at the resort, with several meeting rooms of various sizes, and a banquet staff that is ready to serve a crowd. Speaking of food, the resort has become something of a culinary destination with several eating venues that make meals a special experience. The upscale "The Embers" restaurant for fine dining, and the Timberloft Pizzeria, featuring delicious Italian fare are only two of the dining choices. 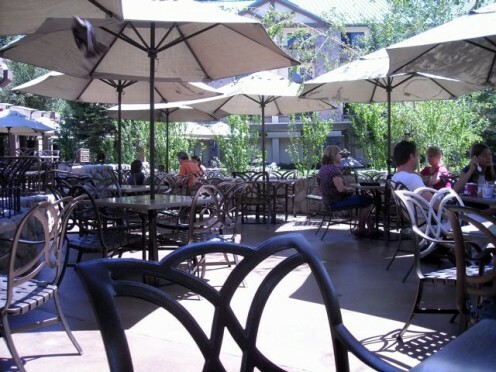 There is also the more casual Sierra Restaurant, and Jackalope's Bar and Grill with a pub-type menu. The Parkside Deli has sandwiches and other picnic items. During the summer there are outdoor barbecue events which includes a ride in the draft horse-drawn chuck wagon and s'mores around the campfire. 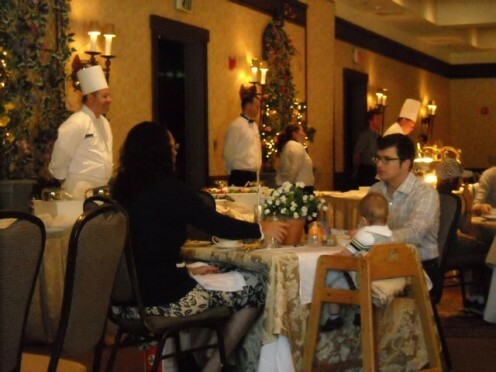 Special dining events throughout the year for guests and local residents are popular too. Prices tend to be in the upper ranges, but the food is fresh, excellent and served with a lot of eye-appeal. The employees are helpful and friendly. 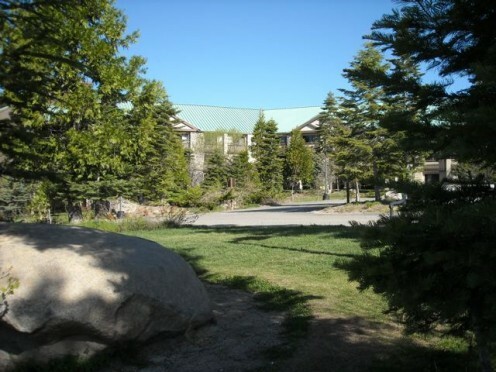 Tenaya Lodge resort is part of Delaware North Companies, Inc. which also manages facilities at other national parks and vacation destinations around the US and In Canada. 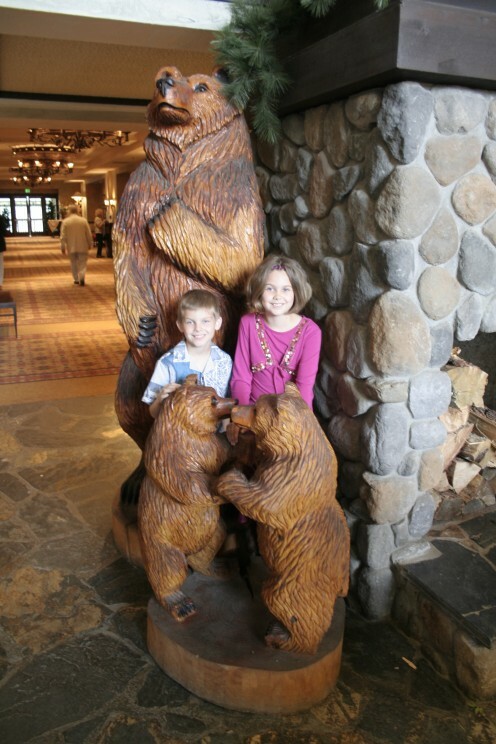 A friendly place for kids and bears. 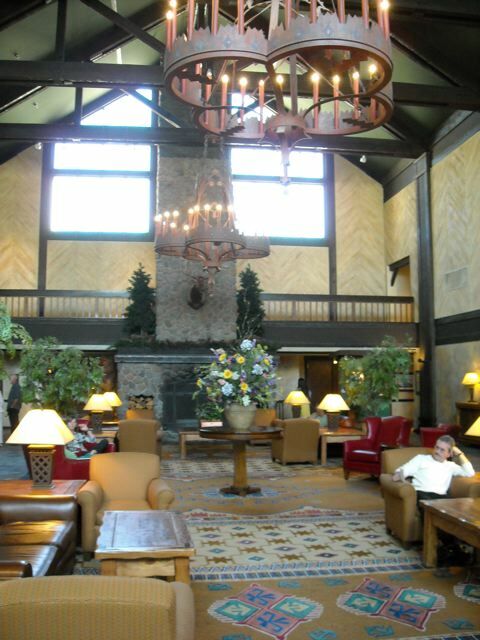 Tenaya Lodge is near the south entrance to Yosemite National Park, north of Oakhurst, two miles from the park boundary. It is near the Famous Mariposa Grove of Redwood Trees, inside the park, and near the historic hotel and Pioneer Village At Wawona. 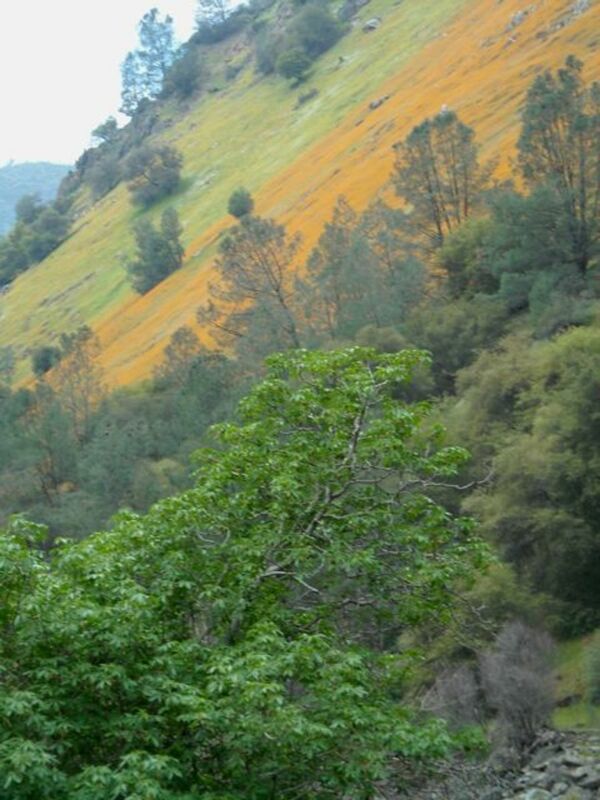 It also is also convenient to Badger Pass Ski resort in Yosemite National Park. Check your maps and travel resources. Also check for off- season prices and special deals. Yosemite is beautiful in all seasons and especially enjoyable when the summer crowds are gone. When you are in Yosemite Valley, be SURE to visit the beautiful Majestic Hotel to enjoy its impressive vintage décor and historic significance. If you are planning to stay there, your visit will be memorable though you will find that the rooms are smaller, the prices may be higher and some of the extras will not be the same. Wherever you plan to stay (and there are many more economical options) you will be sure to enjoy your visit to one of the most beautiful spots on earth. Having read this and seen the great photos, I would definitely consider a visit if I'm ever in the area. What a beautiful lodge! Thanks for showing us your photos and telling us about this beautiful place. Yosemite National Park is so beautiful. We stayed at a place on the river just outside of the park. This is only one of many options in the area-- one of the more upscale ones, but it does have some nice features. We have been considering Yosemite as our next family adventure. This looks like a lovely place to stay and will have to give it consideration. Thank you for this hub. I need to get back there again . . . maybe just for a fancy cocktail or dessert. They do them so well. Everything I've eaten there has been quite good-- (and for the price, it should be). I did fairly good research on the food :-). I've been in hotels that look fancier and more elegant-- but this one has a very nice comfort level, partly due to the excellent staff. Thanks for reading . . . now, back to your nap. Thanks for reading, paper Moon, Sandy and Melody. Sounds like a real cool place to visit, thanks. Thanks, dohn and Om (hmmm). It would be a comfortable place to stay and very convienient to the winter sports area. It isn't cheap, but more affordable than the Awahnee Hotel in Yosemite Valley. Wherever you stay-- even if camping in a tent-- be sure to visit the Awahnee, even if only to walk through its lobby and public rooms. It is a true national treasure with a spectacular architecture and history. The furthest west I've been in America is Arizona and the Grand Canyon. You have certainly given me more reason to travel further! Thank you Rochelle! Yes, Frieda, it's pretty nice. Since I live near Yosemite, I don't have to find a hotel, but I did go to a writer's conference there once and have gone a few times to eat. You are right, alekhouse, I think it is pretty pricey-- (Not as expensive as the Awahnee which charges $8 or something, for a bowl of oatmeal) but you can always go in and wander around. 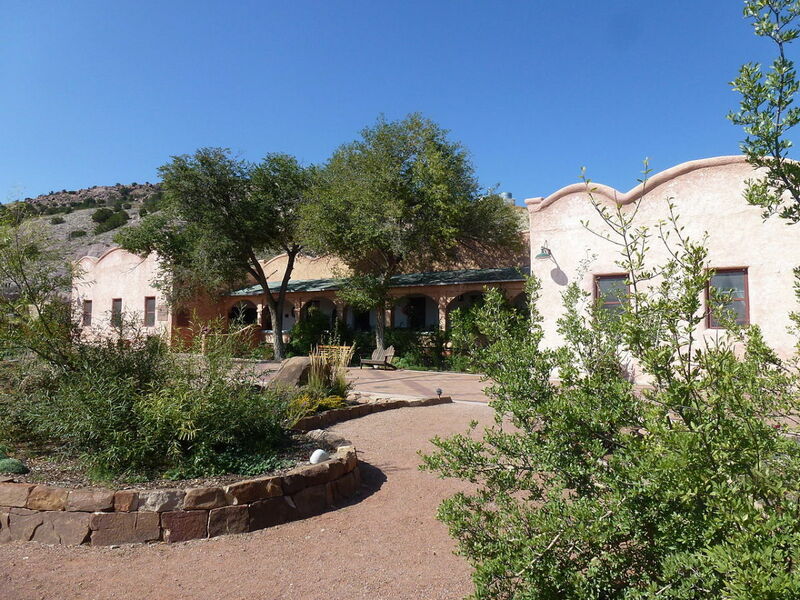 There are several places to stay in the area including B&B's and a wide price range. Most of them have websites with prices. I'm bookmarking this for sure. Any place that is kid and bear friendly is a place for us. I don't remember where we stayed when we went to Yosemite, this place I would definitely remember! It is far out gorgeous. We'd love to go back again. Great article, Rochelle. 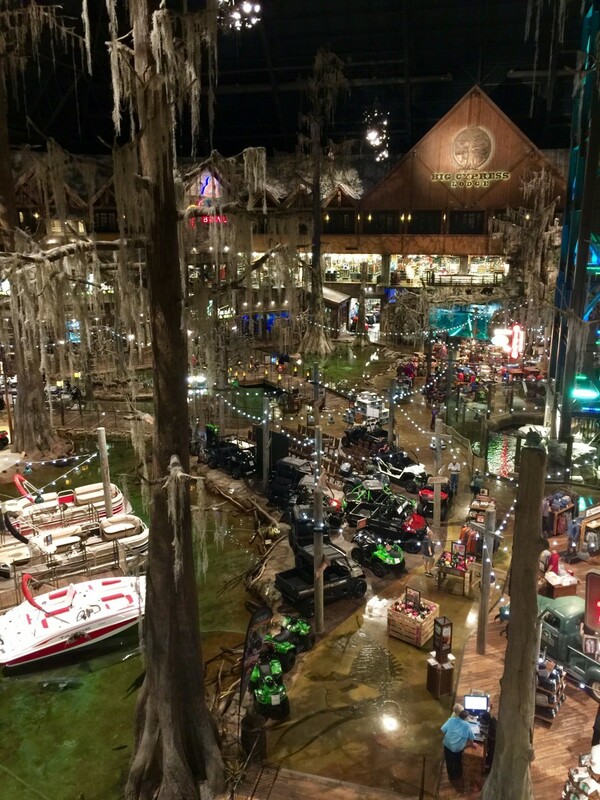 beautiful place and wonderfully beautiful article!